The First Look and Teaser Trailer of Sanjay Leela Bhansali’s epic historical romance Bajirao Mastani is out. Pictures released on Twitter by Eros show Ranveer and actresses Deepika Padukone and Priyanka Chopra as their characters in the film. 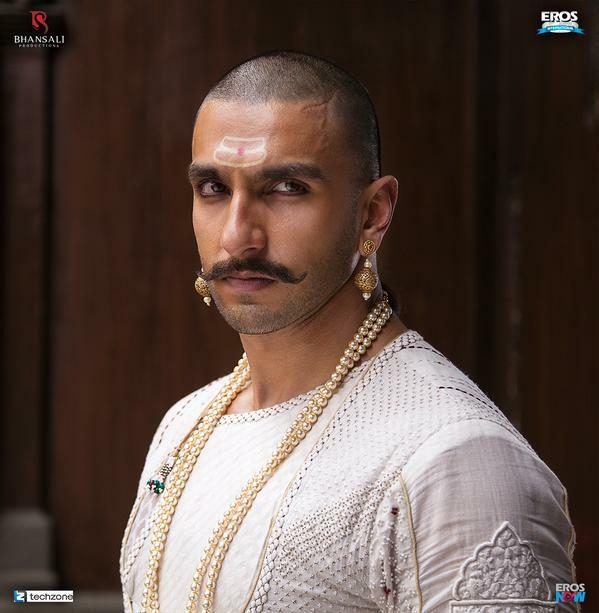 Ranveer looks intense as Maratha Peshwa Bajirao. 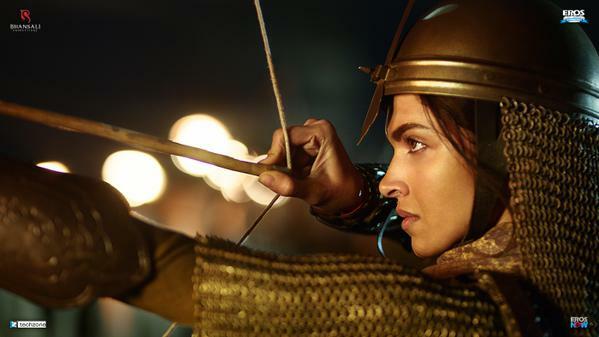 Deepika plays his beautiful warrior queen Mastani. 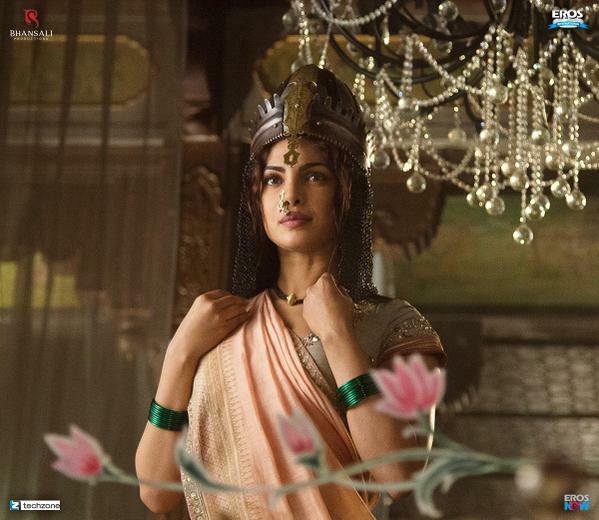 And Priyanka looks gorgeous as Bajirao’s first wife Kashibai. Bajirao Mastani is scheduled to be release on 18 December 2015. The teaser of the film was released today, on July 16th . Have a look at the Teaser Trailer of Bajirao Mastani which is already trending on Twitter #BajiraoMastaniTeaser. 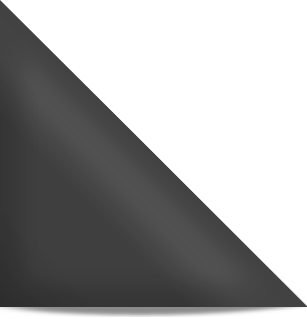 The teaser surely looks big and beautiful.